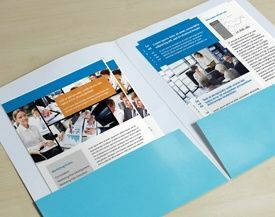 Win potential customers with this quintessential trade show handout. 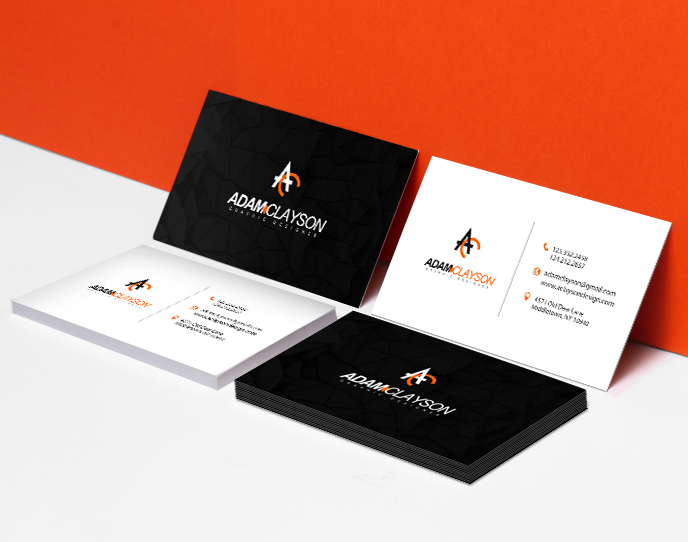 Stand-out with a professional business presentation. 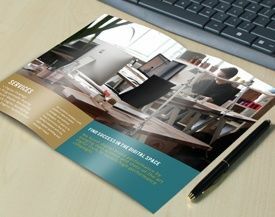 Present business information in bite-sized pieces. 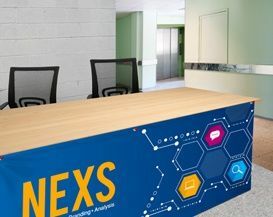 Create an attractive trade show booth display. Transform your table to a welcoming display. Catch the attention of passing trade show attendees. Highlight quick and easy information. Best introduction to your overviews. Trade shows and business conferences are two of the most important marketing events you need to attend. It’s a huge investment, time and money-wise. Unlike other marketing strategies, trade shows put you in front of potential customers and partners in a very dynamic environment. 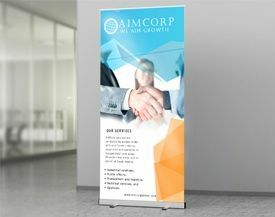 You need to make sure that you have a successful experience and one way to do that is with quality trade show printing. 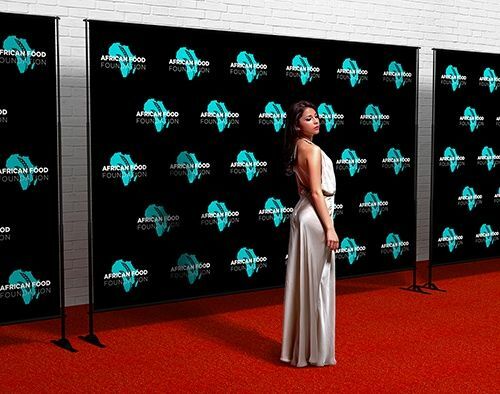 The success of your trade show campaign depends on how you draw the attention of attendees and stay at the top of their mind after the event. 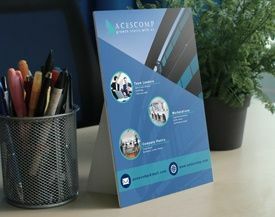 With custom trade show products, you can promote your business before, during, and after the trade show itself. The best promotional items for trade shows include booth displays, handouts, and giveaways. 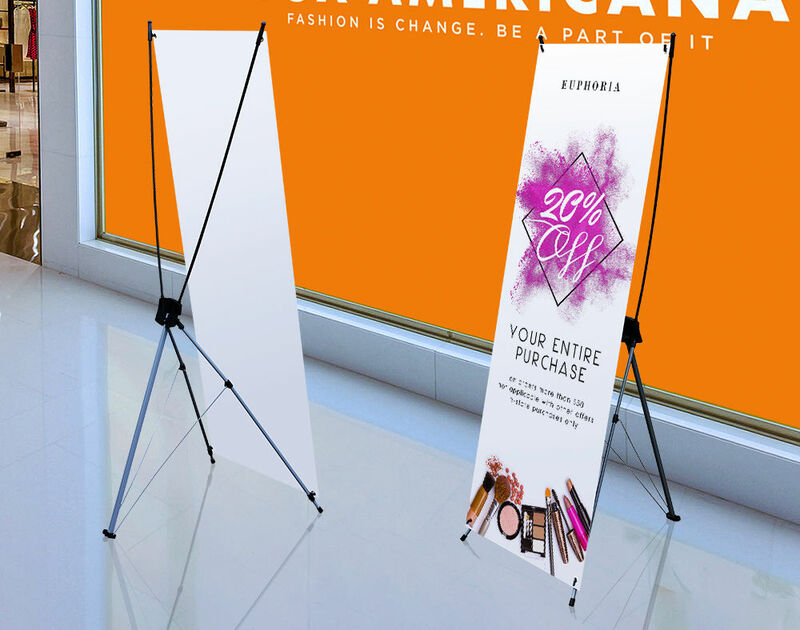 Catch the attention of passing attendees with vibrant retractable banners and feather flags designed with your business colors. 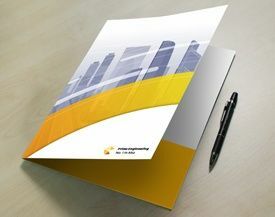 Highlight important business information inside your trade show booths with posters and table tents. 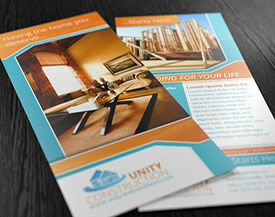 Hand out details about your products and services using sales sheets and brochures that attendees can take away. 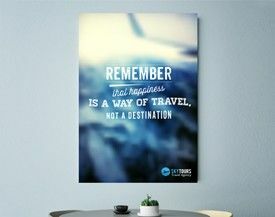 Choose us to be your trade show printing partner. Give us a call at 877-405-3949, M-F 7am-8pm CT with any questions. We are happy to help.